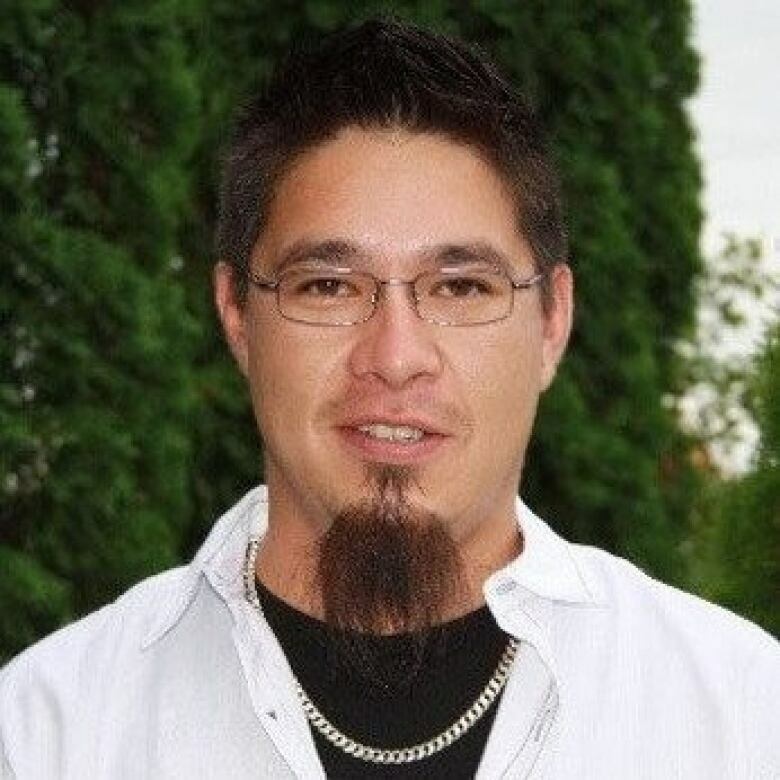 A band councillor from a First Nation community in northwestern Ontario says he's "disappointed" to learn that his community of Couchiching First Nation is excluded from applying for the first 25 Cannabis stores in Ontario. Ron "Magoo" Archie is a band councillor in Couchiching First Nation, a community that's approximately four hours west of Thunder Bay. A lottery will be drawn on Friday to decide where Ontario's first 25 cannabis stores will be located. He said he was planning to open a cannabis store, until he learned that communities with less than 50,000 people can not apply for a store-front in this first lottery, which means the stores in northern Ontario can only be set up in Greater Sudbury, North Bay, Sault Ste. Marie or Thunder Bay. "We looked at the cannabis industry as a real opportunity to get in at the ground level on a major industry, " Archie told CBC News, "and we did have plans for cultivation ... [but] retail came up first so we pursued it [because] it was a little bit less capital intensive," adding that they had already met with the Liberal government to collaborate and propose the idea. He said initially when they first came up with the plan, they wanted to operate within the provincial government's regulation by opening up a retail location and working with the Ontario Cannabis Store to procure the product. But that idea all went down the drain when he learned that the new rules won't let him. "We had to suspend our discussions with the government when the election period came up," Archie explained. "I think the approached changed .... in the late summer." 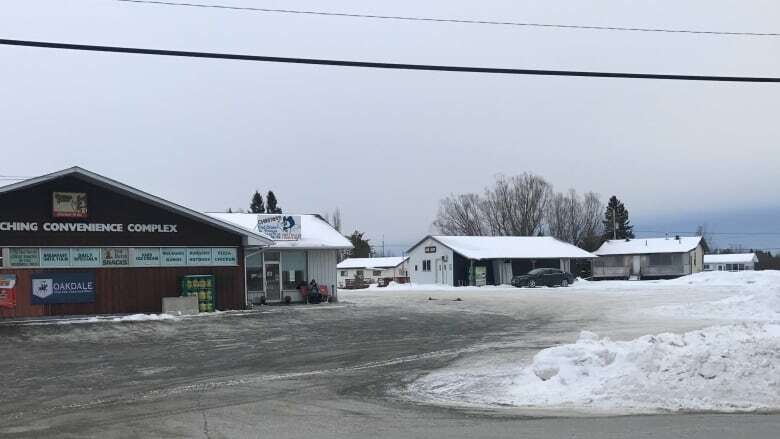 Since the community is located near Fort Frances and the Minnesota border, Archie said they were hoping to use the cannabis store to boost their economy and help eliminate the cannabis black market in Ontario. "That was one of their major targets," he added. "Well if you leave a large geographic area such as this one under-serviced, you leave opportunities for the black market. So we were approaching with that in mind as well." He believes this was the "ideal opportunity" to collaborate and create economic reconciliation between the Indigenous communities and the province. "It could have been a win-win-win, " Archie added. "The federal government would have been happy because now they are not getting dragged into jurisdictional battles, Ontario would have been happy because they had some control over the market and First Nations would have been happy because they get to play a part." He said it's unclear where residents in Couchiching First Nation could buy pot in person in northwestern Ontario.